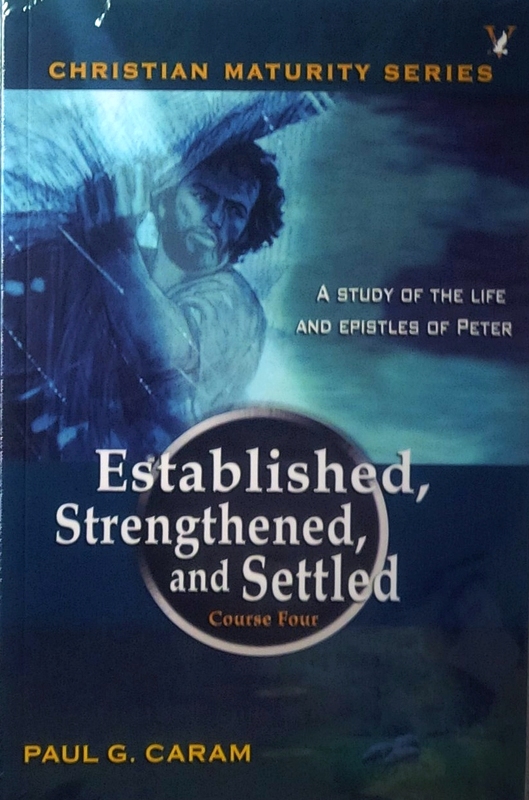 Book Description - Please NOTE this book is perfect bound 8" x 5 3/4"
In his study of the Epistles of Peter, Dr. Caram discusses how one who was in the beginning, self-confident, rash, and impulsive, could be transformed to become the rock upon which Christ could build His church. As you read this book you will find essential keys to obtaining stability and strength in your walk with God so that your life will become a foundation upon which others can build. Dr. Paul Caram is a part of the faculty of Zion Ministerial Institute in Waverly, New York. He has also traveled to many countries teaching and preaching in Bible schools and seminars. Dr. Caram has authored twelve books, some of which are a part of the curriculum of Zion Christian University. Dr. Caram and his wife Betsey reside in Ulysses Pennsylvania where they have pastored Zion Christian Assembly for over twenty-five years. Dr. Caram received his theological degrees from Vision Christian Bible College and Seminary.